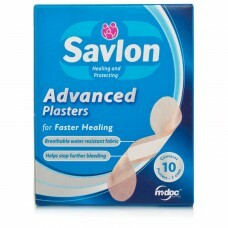 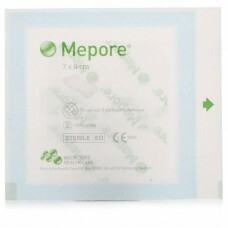 Cosmopor® E is a sterile, self-adhesive wound dressing made of soft non woven polyester, ..
Savlon Advanced Plasters contain a special ingredient that can actually control bleeding and, theref..
Tubigrip B is a tubular elesticated bandage to give firm support for sprains, strains and weak joint..
Disprin Direct Chewable Aspirin provides fast and effective pain relief. 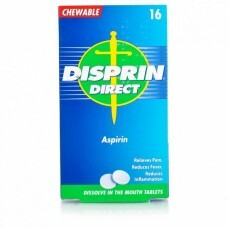 Disprin Direct Chewable As.. 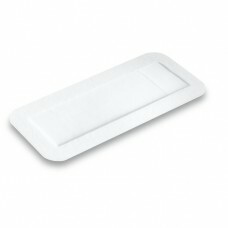 The cleaner, the better. 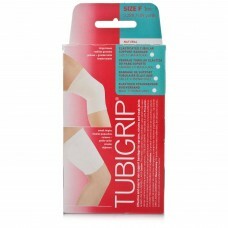 Even if its just a scrape on the knee or an insect bite, cleaning a wound p.. 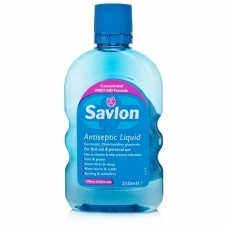 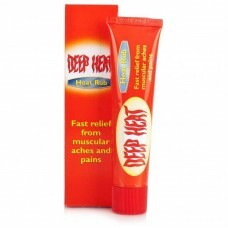 Deep Freeze Cold Gel is a pain relieving cold gel. Its cooling, penetrating action goes deep down to.. 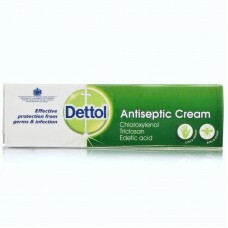 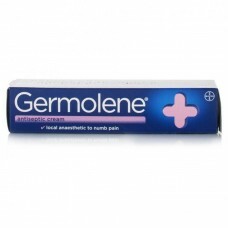 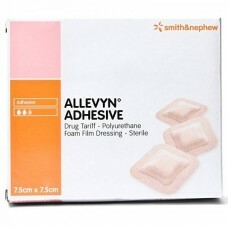 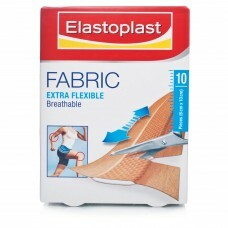 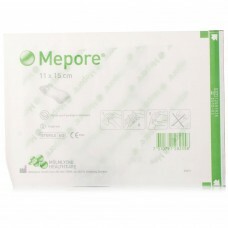 Deep Heat Heat Rub can be massaged into the affected area to help stimulate circulation, relax and o..
Germolene Antiseptic Cream with local anaesthetic helps to prevent infection, numbs pain and helps h..
Elastoplast Fabric- 10 dressing lengths can be cut to required size. 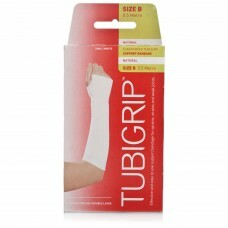 Strong adhesion and no-stick pa..
Tubigrip F is a tubular elasticised bandage to give firm support for sprains, strains and weak joint..